In the auto repair industry, where you choose to get your car fixed can make a big difference in the service, quality, and price you receive; and choosing the wrong company can lead to a costly drawn-out project that only fixes the problem in the short term. If your car has been involved in an accident, or if you just don't like the strange sound that's coming from the under the hood, bring your car in to Accurate Automotive. We offer comprehensive engine repair services designed to get your vehicle running the way it should. Our commitment to reliable engine repair service has set us apart as a trusted name in Iowa City, IA, and we pride ourselves on the high standard of quality we work hard to maintain. No matter the state of your engine, we'll do our best to repair it in a timely and cost-effective fashion so that you can get back on the road as quickly as possible. 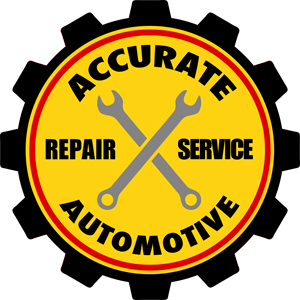 When you need your engine repaired, trust Accurate Automotive to provide prompt, honest, and affordable service. Call today for more information or to schedule an appointment.